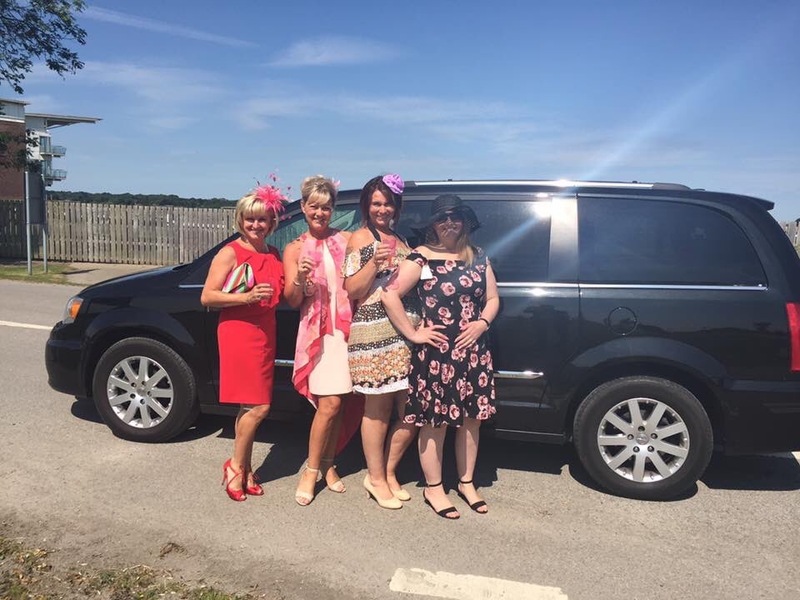 Whether you are jetting off on holiday or escaping on a cruise, travelling as a group going to the races or a major sporting/music event, visiting a private hospital, going to/from boarding school or just celebrating a special occassion (such as a prom), Elite Voyager can get you there from Yorkshire in comfort and style. Our luxury chauffeur service will pick you up from your venue or ‘meet and greet’ you at the airport/private jet terminal and drop you off at home and/or vice versa. For larger parties, our luxury fleet of vehicles includes six and seven seaters.